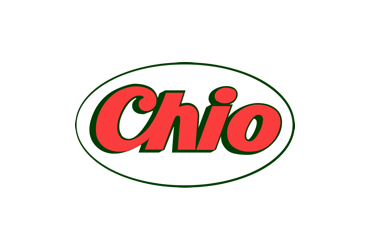 A brand that has been on the market for more than half a century. 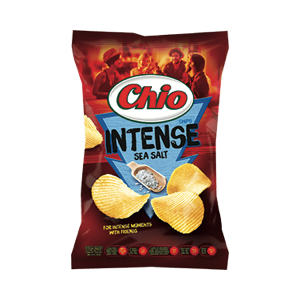 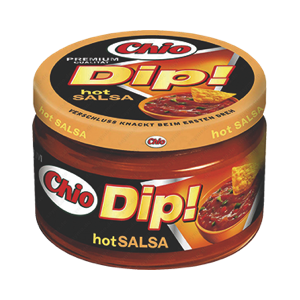 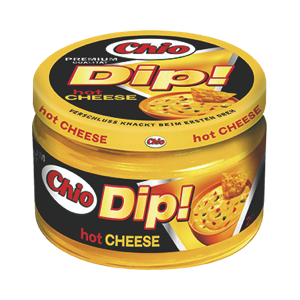 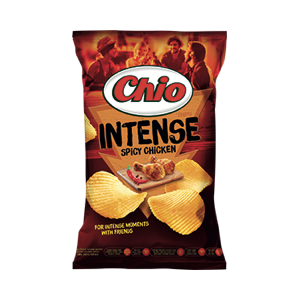 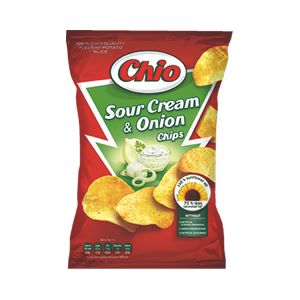 The beginning of Chio dates back to the distant 1962, when the first Chio Chips – The Hofgut plant was opened. 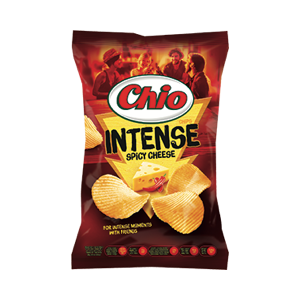 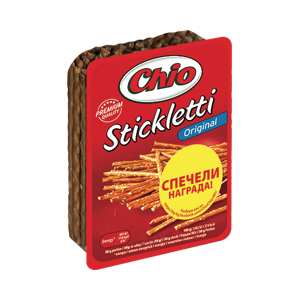 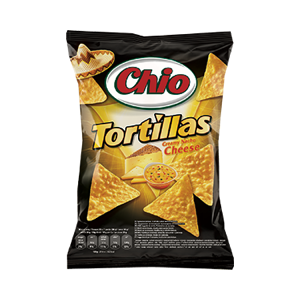 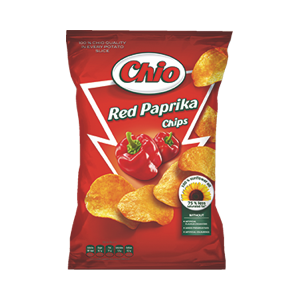 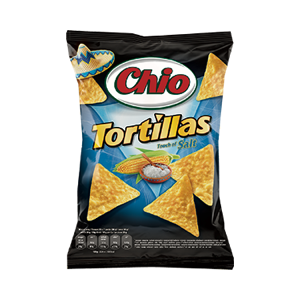 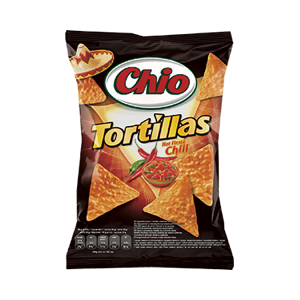 Guaranteed quality and taste, Chio Chips is made entirely of natural ingredients, ingredients and flavors, made of quality raw materials and prepared with great care. 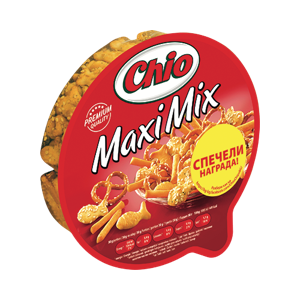 Made of the best potatoes, pure sunflower oil, incomparable spices and most importantly, without artificial amplifiers of taste and without synthetic color.